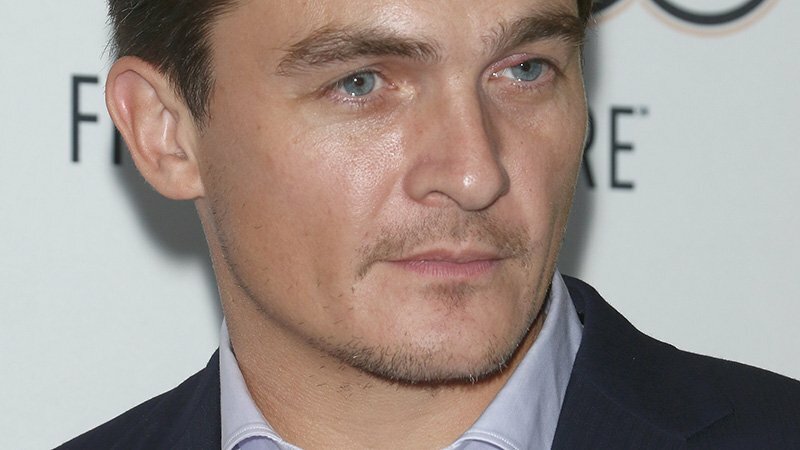 Emmy nominee Rupert Friend (Homeland, Hitman: Agent 47) is set to star in Separation, directed by William Brent Bell and written by Nick Amadeus and Joshua Braun. Equally inspired by iconic family drama Kramer vs Kramer and contemporary supernatural thrillers like The Sixth Sense and Mama, Separation explores the horrifying consequences of divorce like no film before. Additional casting and story details will be announced at a later date. Friend is best known for his portrayal of Peter Quinn in Showtime’s acclaimed series Homeland. His credits also include Death of Stalin, Hitman: Agent 47, The Boy In the Striped Pajamas, Paul Feig’s A Simple Favor, and the CBS All Access series Strange Angel. Next month, Friend stars opposite Willem Dafoe in At Eternity’s Gate for director Julian Schnabel, which premiered at the Venice International Film Festival.